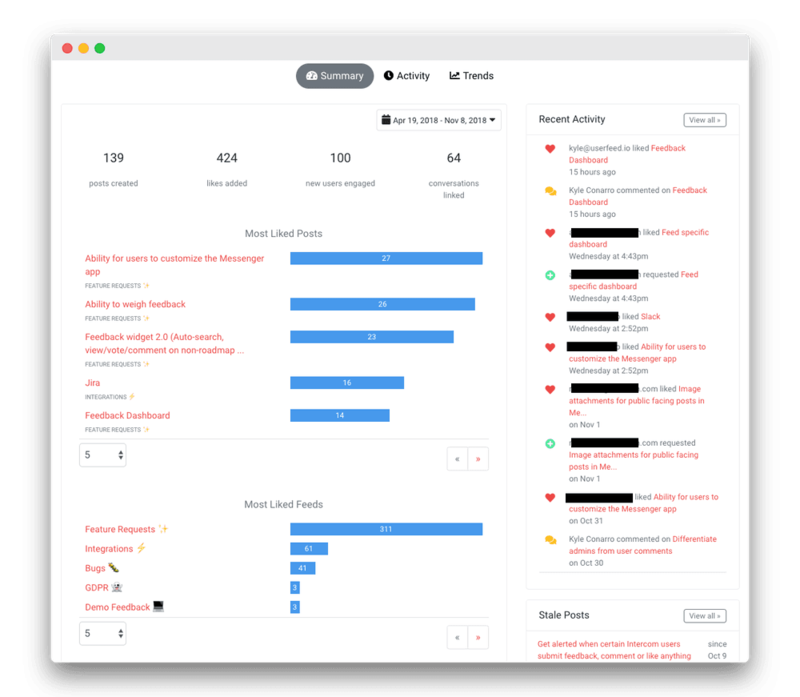 When we launched on Product Hunt 5 months ago, we'd only been working on the product for couple months. We wanted to get something out the door to gather feedback and iterate. 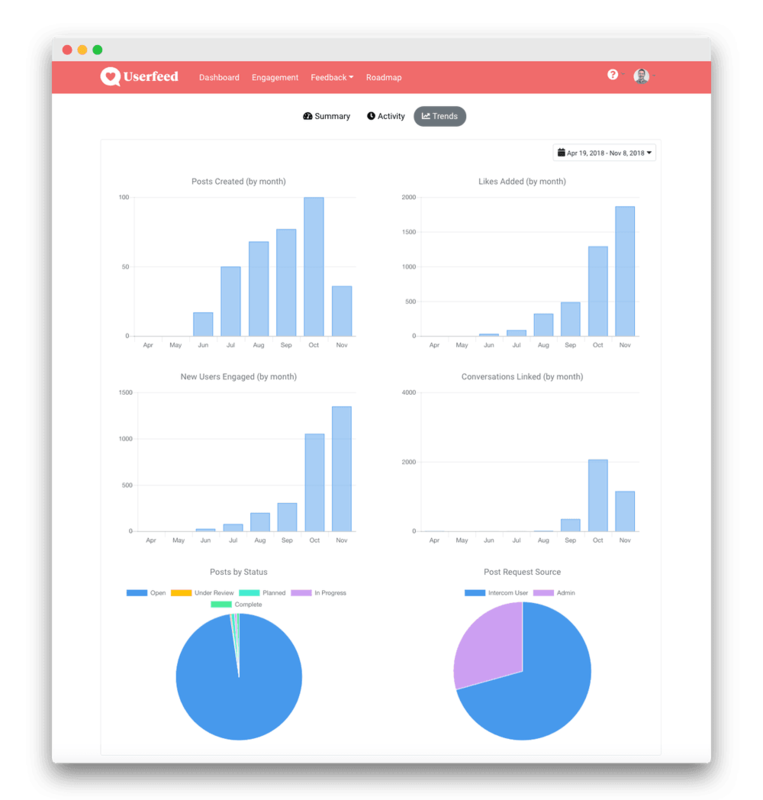 Learn more about the new dashboard here. We've added search to the Intercom conversation app, making it easy for admins to find existing feedback when linking conversations. Learn more about this workflow here. 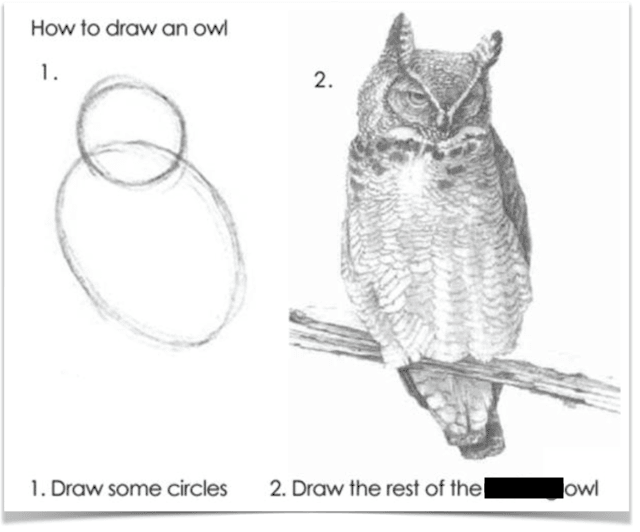 Let's say you gathered feedback from a user at a conference or on a phone call. In the past, you had to tag the user within Intercom to link them to feedback. Not anymore! Now you can add users to a post from within Userfeed. If the user doesn't exist in Intercom yet, we'll add them as a lead (you can't actually add leads ad hoc within Intercom, so this is a nice feature in itself). Learn more about adding users to posts here. Learn more about these roadmap controls here. Similar feedback comes in all the time, and keeping your backlog clean can be tough. 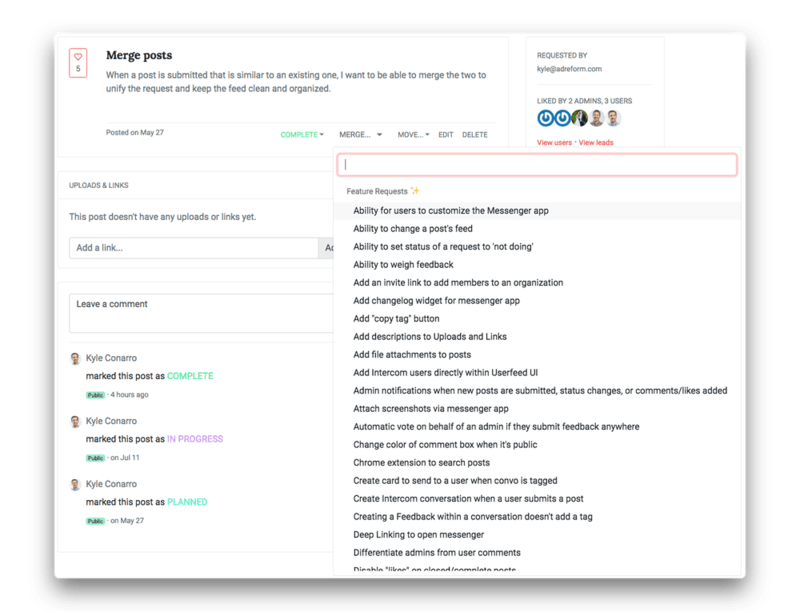 Merging posts solves this problem, letting you combine similar requests and keep your feedback organized. Learn more about merging here. 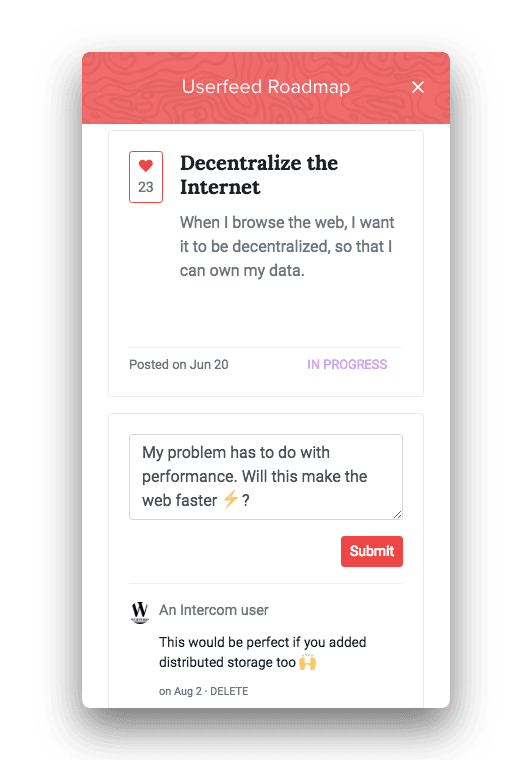 Getting notified of feedback activity enables you to follow up with users to gather more context about their feedback (i.e. finding out the "why" behind their request). With real-time notifications, you can choose to get emails when a user submits feedback, likes a post, or even when a post's status changes. Learn more about notification settings here. 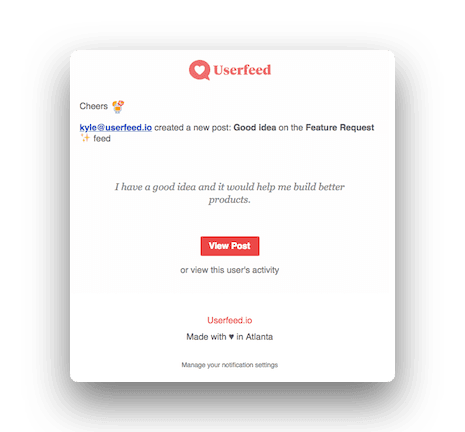 At Userfeed, our goal is to help teams build the right things. When we started, we focused on making it easy to gather feedback linked to conversation and user data. As we build on that foundation, we're aiming our sights at prioritization...but more on that later.